You Can Stop Looking For The Best Supermoon Photo. It's Right Here. 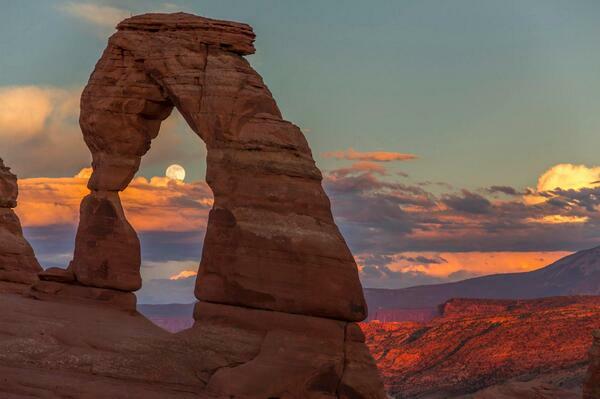 The supermoon as seen through Delicate Arch in Arches National Park, Utah. You can stop looking for the best supermoon photo. We&#39;ve found it courtesy of @ArchesNPS. You can stop looking for the best supermoon photo. We've found it courtesy of @ArchesNPS.